Styled after a Scottish baronial castle, few hotels rival the majesty and grandeur of this resort. 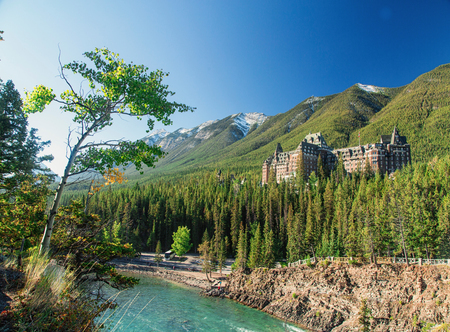 Located in the heart of Banff National Park just a short walk from the town itself you'll find championship golf, an award-winning spa and authentic local dining experiences. In Fairmont rooms with TV, tea/coffee maker, iron & ironing board and hairdryer. 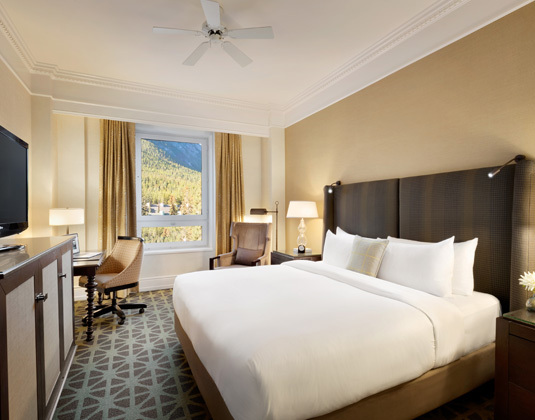 Fairmont mountain view rooms * deluxe rooms * deluxe mountain view rooms * junior suites.